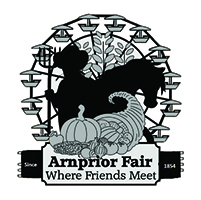 Saturday Aug 11th 8pm on the Main Stage opening for Prism. 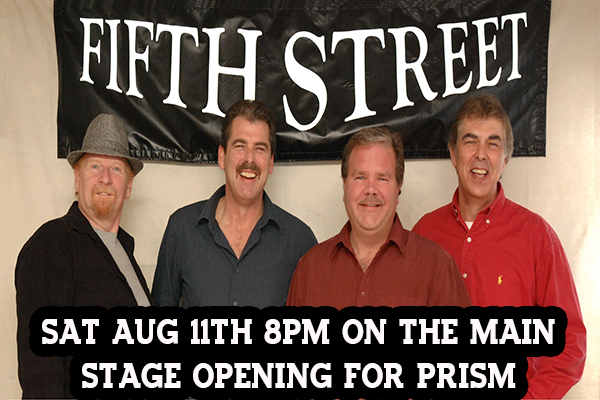 Keep your night of music going with Fifth St! In the Beer Tent after Prism finishes on the main stage.